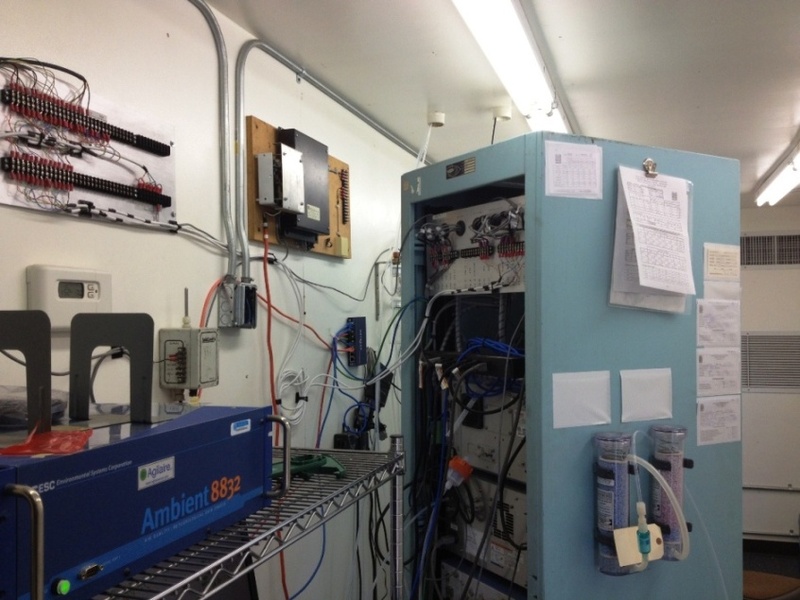 Meteorological Network Refurbishments and Upgrades | Technical and Business Systems Inc.
T&B Systems performed upgrades on the Met Network of the largest air district in the United States (South Coast AQMD). 7. 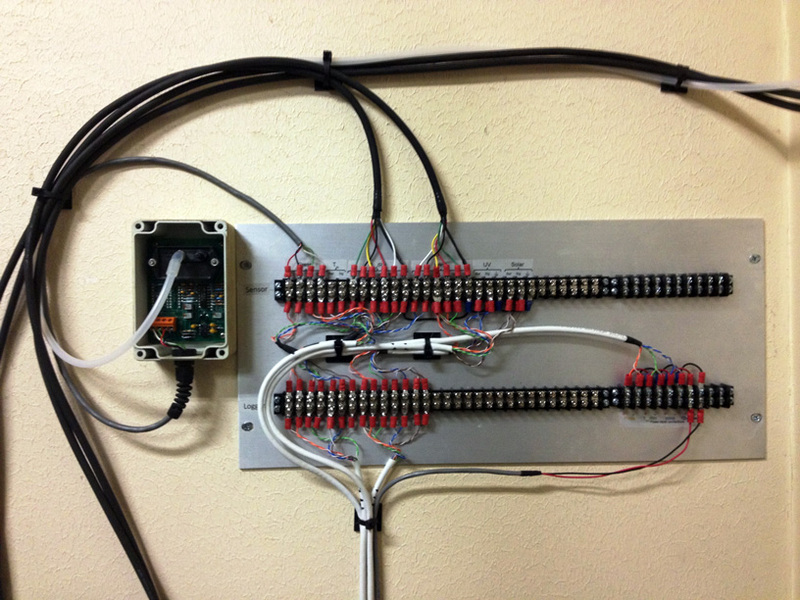 Output signals to data loggers with no more than 2 cables per logger. 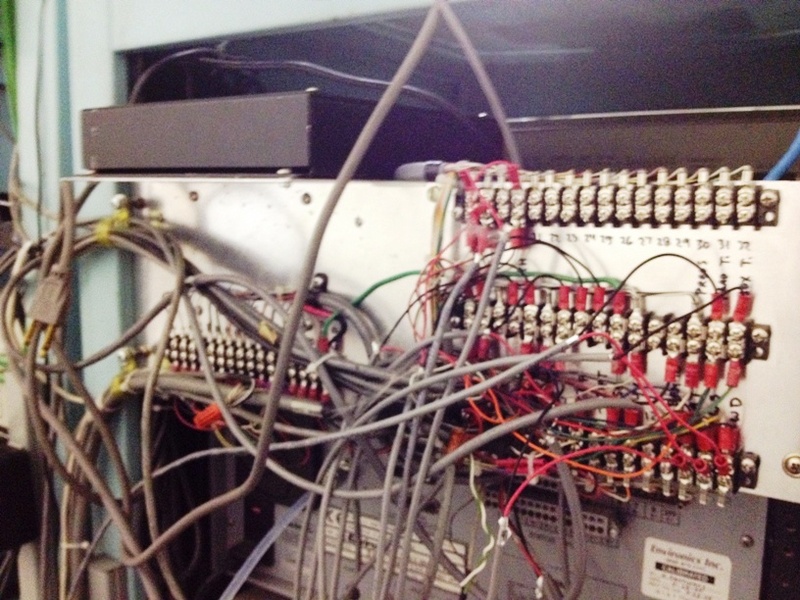 In order to address the issue T&B Systems developed a custom wiring panel for the Met systems to be installed at the data logger rackmount, or on the wall near the data logger rack. All meteorological instrumentation is powered and all analog signals are ran and can be measured through the wiring panel. Once the instrumentation was installed a full calibration was done on the systems. T&B Systems is performing Meteorological tower upgrades for Bay Area AQMD’s network.